Belgian Beer Appreciation Class Comes to LaTrappe Trappist Lounge in San Francisco March 22 at 3 p.m.
Belgian beer enthusiast, beer tour guide and stand-up comedian Stuart leads this special event. Learn about some of the many different styles of Belgian beer, Dubbels, Trippels, Trappist, Farmhouse and more. 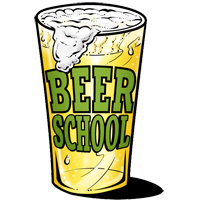 Meet some like-minded folks in one fun, informative evening, and experience and appreciate the pleasures of some beers that may change your life! 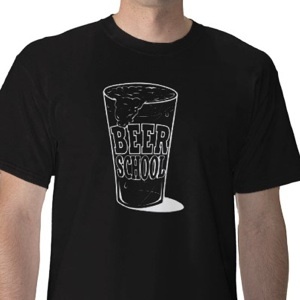 The cost is $65 per person, and includes beer, snacks, course materials and an authentic Belgian beer glass. Sign up now, space is limited: stu@belgianbeerme.com, or call (231) 215-0173. Visit BelgianBeerMe.com for information on tours on beer tours of Belgium.